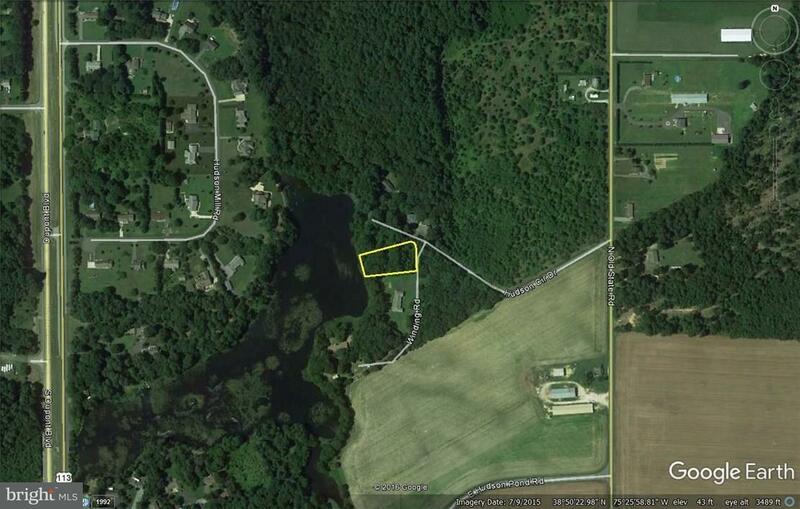 Water Front lot on Hudson Pond! This is a wooded lot with 120 of water frontage looking west across the pond. Previously approved for a gravity septic system. This is on a private drive with a shared maintenance agreement. Secluded, private with mature trees and ready to be cleared to your liking.